Most companies were happy with their websites but dissatisfied with the sales/leads generated by them, we found that many companies had invested thousands of pounds on SEO (Search Engine Optimisation) and PPC (Pay per Click) strategies but did not know what their Return on Investment was. Indeed few even knew that not having this information was costing them their valuable marketing budgets. 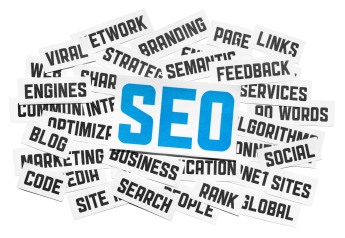 SEO saw many websites at the top of Search Engine results but for only a very limited number of phrases and was often showed few sales/leads generated despite regular monthly fees "to keep the top positions on Google", in some cases the Phrases being marketed were inconsistent with the needs of the company. 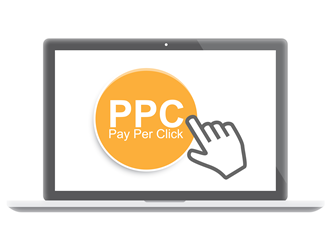 It soon became apparent that there was also suspicion regarding the performance of Pay per Click (PPC) marketing. Many companies were spending a large proportion of their marketing budgets on PPC without knowing what their return on investment was, many knew that they were getting 'sales' or 'leads' but did not know if their PPC was being managed correctly. Their PPC agents were charging a management fee either a flat fee or a % of the Google spend without actually improving the performance of the campaigns, indeed as the fees were not related to actual performance there was was no incentive for the PPC agents to manage the campaigns at all, but to merely keep an eye on them. 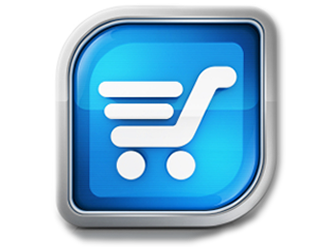 We focus on attaining a target CPA (Cost Per Acquisition). Web Development is still a major part of the internet puzzle and here at Bluefish Digital we offer complete Internet Solutions for businesses of all sizes, it is important for a website to be part of the overall marketing strategy as the primary role of a website is to drive business. 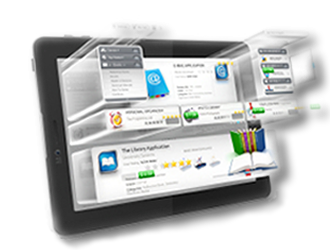 To learn more about an Internet Solution that really works for your business, contact us today.